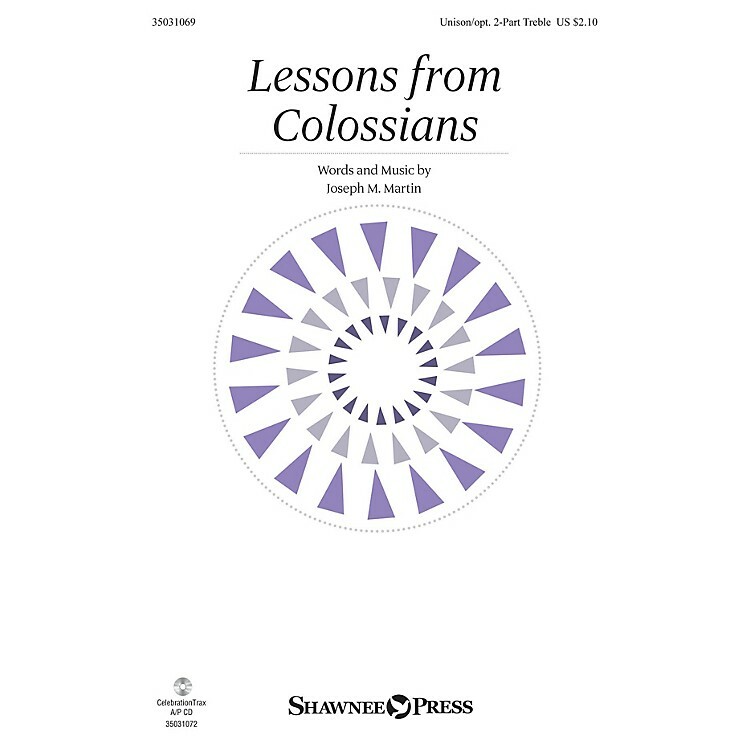 Uses: General, Lent Scripture: Colossians 3:12-15 This lovely anthem highlights important lessons for living as children of God. Based on the timeless words from Colossians 3, the piece reminds us that we are God's church and by working together we are able to reflect the heart of Jesus to a world in need. Available separately: Unison/opt. 2-Part Treble, CelebrationTrax CD. Duration: ca. 2:50 ScorePlay - click to view score with recording.